Are you a military member or dependent and want to know more information? 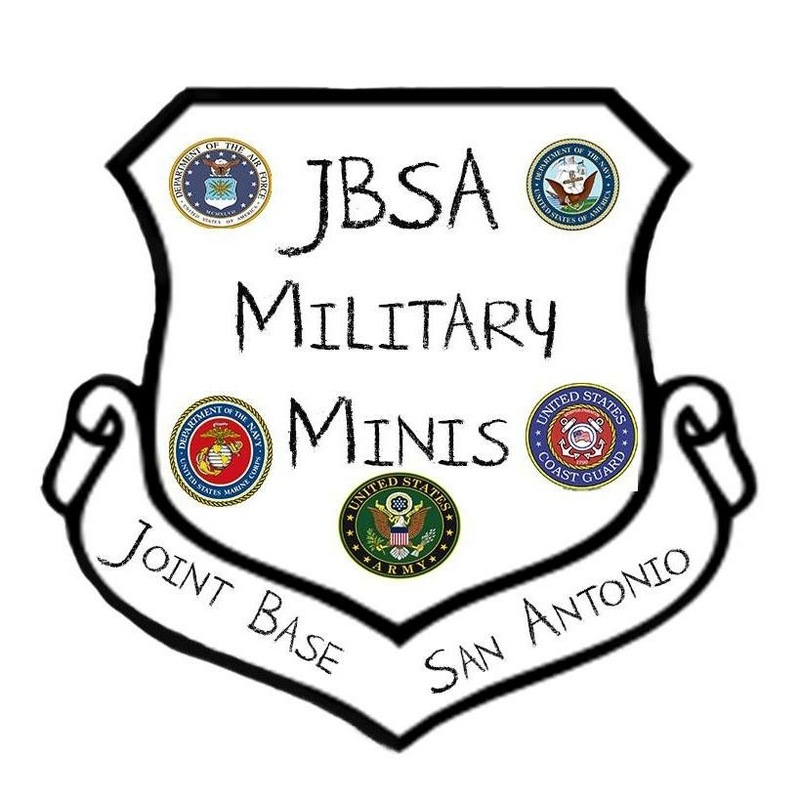 Please use this link to request a JBSA Military Minis Session with us!! !